If you're anything like me, a dedicated oGs Fan, then you were at a loss at what to say when our glorious Leader, MC, left. "Who remains on oGs? How can they succeed in teamleagues?" And I too sought those answers. And I despaired. Come a month later, I've buried myself in VODs, results, trying to find hope. And I've found it. I firmly believe that, with adequate preparation, can and will crush this GSTL. Why? The Answer is threefold: Coach, players, and composition. This is one Wind that will huff and puff until it blows your team down! The coach plays a significant role in any sports team, and Starcraft is no exception. Coming from BW, this man has extensive experience with the teamleague format, something that is of paramount importance in the winner's league style of play, where the right pick spells out the fate of your team. Also, he's one of ve TheWinD ry few select few korean coaches whose level of play even rivals his players, Choya being the other example that immediately comes to mind and look how well his team is doing! With his in depth knowledge of the player choice mentality from his Brood war days, along with the level of improvement he can show in his players due to his significant skill, TheWinD is a man perfectly positioned to lead his team to ultimate victory! First off, a history lesson for all of you starting to hop onto this oGs wagon of ours: These players are hungry. He even looks like a snake. A fast-biting, super-poisonous snake to other teams. Lets take some hard facts first, shall we? 59% winrate overall. 58 vT, 55 vZ, 63 (!) vP. This man has no weak match-ups. He knocked out DRG in GSL October during his first season of Code S. In the aforementioned match v. Startale, he 4-killed (that's a GSTL allkill btw) RainBOw (LOL), Parting, Bomber, and Curious. Take a look at that list again. That's right, he got every Startale ace, before falling to Squirtle in a close cheese game. He got 3rd in the WCG Korean qualifiers, beating all races and winning out the super slugfest that was his third place vs. Happy. If you didn't watch that match live, let me recap. 1:30 ish game on Metalopolis. He crushes Happy in the engagement, but then there's literally no gas on the map left to build a single viking. The draw is forced even with his huge remaining marine-tank army. Frustrating? Everyone in the chat, on the forums, everywhere: "Super will cheese this next game, I can feel it...." And what does our beloved Terran do, with literal tears in his eyes? That's right, one rax gasless expand, true as can be. This just goes to show how unshakeable he is. No nerves, solid play, and an amazing record. This man is one to be feared. Oh yeah, and he just crushed through one of the two groups of death in the code S ro32 with some brilliant mind-games. Don't think for a second he's predictable. InCa, DT and Traitor of Aiur. In all seriousness, I have a good feeling about InCa in this GSTL? Gimmicky you say? Snipe builds I say. And in a teamleague, its been shown through years that a good sniper is needed to succeed. And InCa is unique that he can be a sniper in two ways. 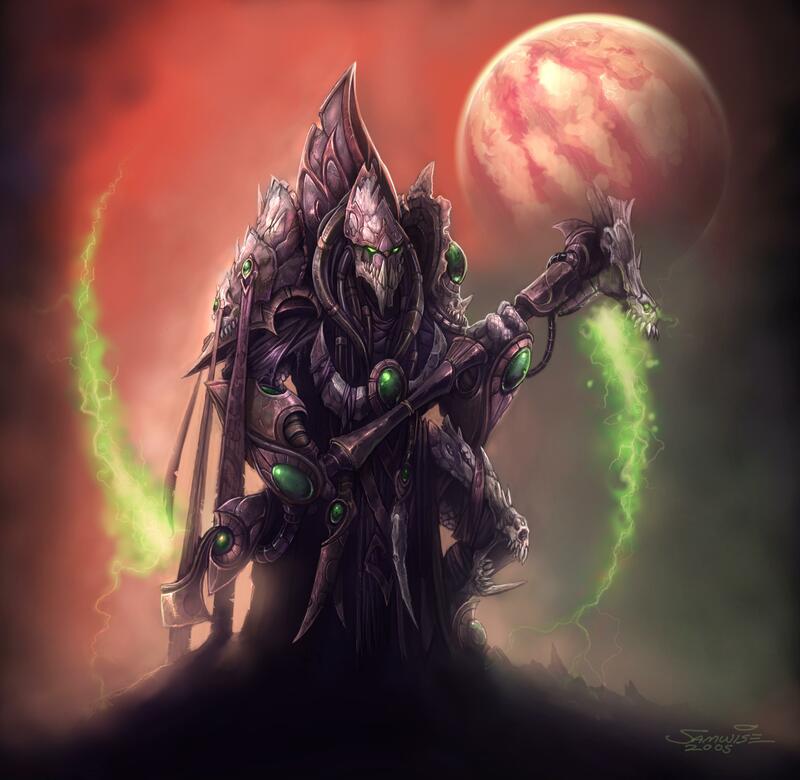 An excellent PvP matchup sniper, with a 76% winrate and the highest peak PvP ELO in the TLPD, he is the perfect traitor of Aiur, using his superior mind-games and intellect to beat out fellow Protoss. But, he's a double threat, due to his ability to execute snipe builds with near perfection? Using these snipes, he got into code S in a tough and interesting up&down group. He was almost successful in making it through his hard GSL ro32 group as well exclusively through these builds. Think of that in the GSTL? Scary, and effectively shuts down protoss-reliant teams. Though many characterize this man as an ace of oGs, I beg to differ. While he may be a solid player (the world may not know for a while longer), I see more potential in him as a sniper. Known in BW and SC2 for his amazing unit control and crisp, off-the-cuff timing attacks, I feel that he can prepare for the known aces of an opposing team with ease and roll them over with incredible execution of a crisply prepared timing. Ok who the hell is this guy, and why are you listing him with the aces of oGs? Let me tell you why sonny. This is the oGs ZvZ master, sent out versus many zergs in teamleagues, and almost felling Nestea in the super tournament. ZvZ, you grumble, is for losers and is super boring, why do we care about this unknown again? Well in a team that has a notable vZ deficit, this man right here will be important indeed. 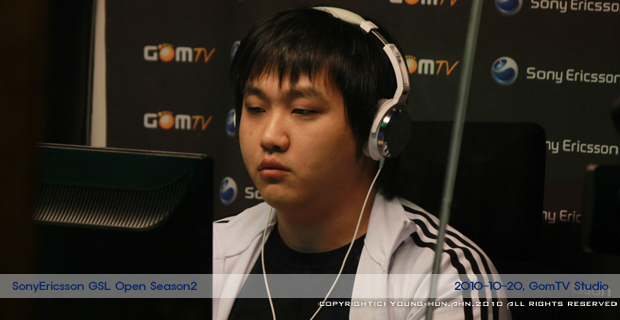 Whether against a team with a Zerg ace or just when going against strong zergs like terious, revival, hyun, or Curious, he's gonna be needed. Other players besides the aces and snipers are required to carry a team to victory. Here, I will be profiling them, albeit with less depth and pretty pictures and stuff. The Zerg Line, JookTo, Luvsic, and Zenio: The Zerg line of oGsTL, These players add much needed diversity to the Terran dominated team. Zenio can also act as a ZvZ sniper in a Zerg-weak team, while Luvsic is where he belongs, a solid mid-high tier code A zerg, a position that can still beat the vast majority of players. JookTo is rumored to be a beast in the teamhouse, and he has started to show this, for example in his (very) recent ro8 run in the Korean Weekly 1 2012. Though he fell apart in his ro8 match, his play looked very good before that. The zerg line, though not a catastrophic danger to most teams participating, will still mean that opponents will have to prepare for all three matchups, and can probably score notable kills here and there. The Protoss Line, HerO and Vines: Though not nearly as terrifying a lineup had MC been in it, (who has a terrifying Protoss Lineup these days? ), HerO can take out most players, and almost all Zergs on one of his good days, and Vines has finally started to hit his stride, being sent out more in leagues by oGs, showing their trust in him, and scoring a well-deserved PvP kill vs. Ace in the KSL match noted above. While these players by themselves are not really a championship threat, the combination they make is unlike any other team in the league. Which other team can claim two powerful, well-balanced, consistent aces who reliably participate in teamleagues as their own. Who has such an extensive sniper lineup, and such a consistent backbone to boot? With this duel ace, sniper, backbone combination, they can afford to send out a powerful player early for him to get a kill or two before being defeated by an opposing ace or sniped. If they were sniped, a backbone player can take him out and then hopefully score another win. If defeated by another ace, one of our myriads of snipers can take them out, opening the door for the other ace to finish the job. It forces enemy teams to prepare two snipers and be able to pull out players that other teams do not expect to have to snipe. With this kind of advantage, I can clearly see oGs upsetting this GSTL. With an interesting lineup that allows them to put teams in unfamiliar situations, oGs will be able to defeat teams they shouldn't, player-wise, be able to normally, and they will win this GSTL riding of of their insane momentum. Get hyped, this season's about to get reallll interesting for us oGs fans. HWAITING! don't forget that hayder might also play. Much better than the one in general forums imo. OGS fighting! Theyve been underperforming in GSTL but bad luck can't last forever. It's technically OGS-TL right? So they can use Haypro, Zenio, Hero and Jinro I believe. TL and oGs are partnered, like Quantic and Startale. HerO and Zenio can still play for oGs. Sorry guys, not on comp right now but later I'll edit in ogstl and get haypro and jinro in there ^^ thanks for the feedback/support! Jinro is still a force with which to be reckoned. HerO is a PvZ sniper. I don't think any Zerg can actually beat this kid when he's playing at his best. If only you had posted this in SC2 general, you would have got a shitton more views and praise. Jinro and Haypro and potentailly ret and tlo too! The only reason they have a serious shot is TheWind, HerO, ForGG,sTC(sometimes). oGs is not nearly as strong as they once were. When did illusion leave vile to joint oGs?